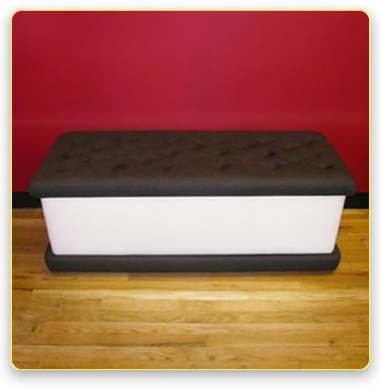 I'd love this ice cream sandwich bench. It with go great with this ice cream lamp. 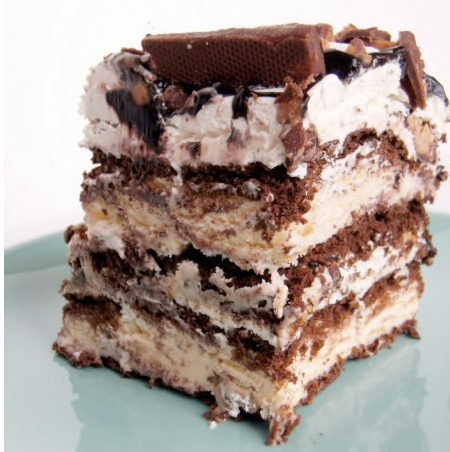 But, since it is a little out of my price range, maybe I could make this ice cream sandwich dessert instead? Doesn't it look good?